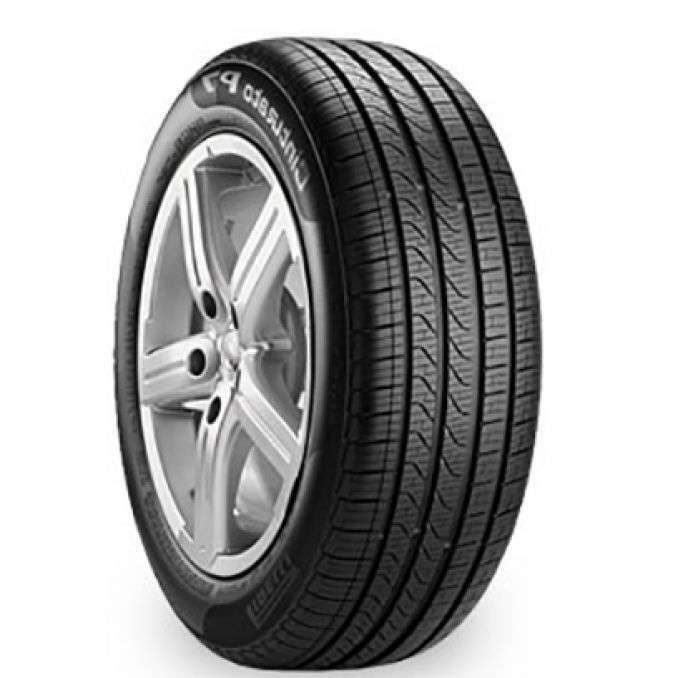 The General Altimax Rt43 is one of the best selling 4 seasons tire right now. 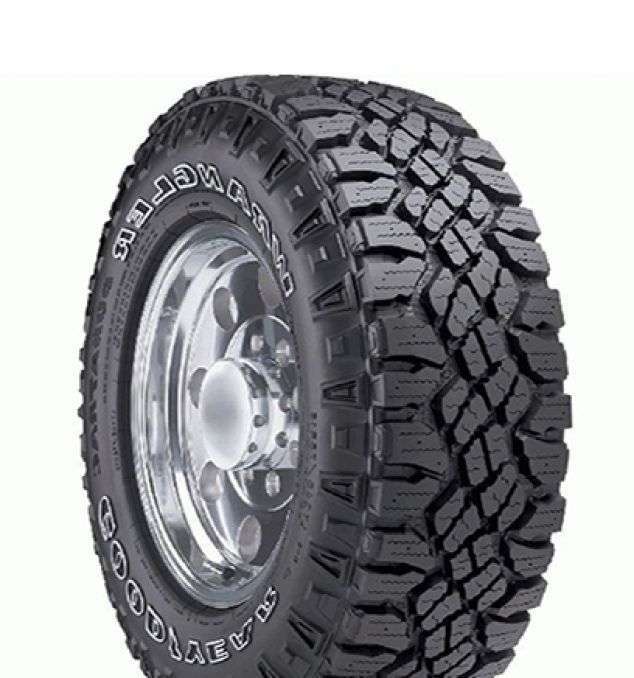 General have build a long lasting and quiet tire combine with a very low price. 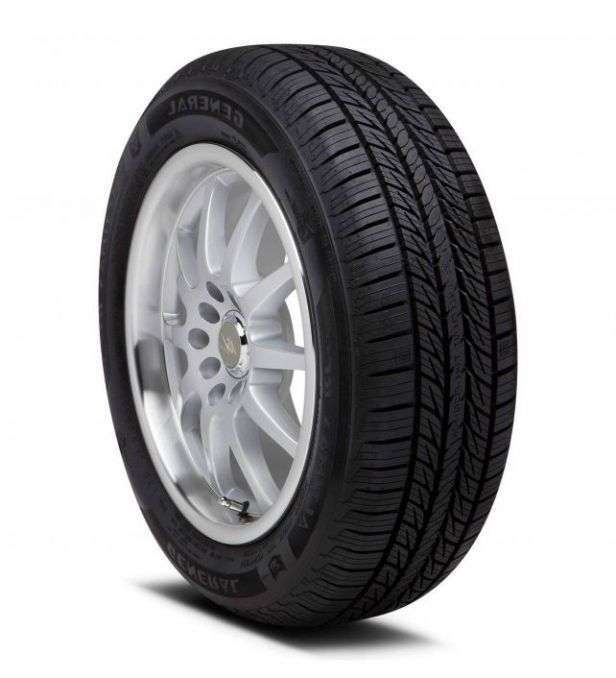 The Altimax RT43 is offer in many different size from 13' to 18'' starting as low as 70.56$ each in 13''. This tire is compatible with many car, van and light truck. 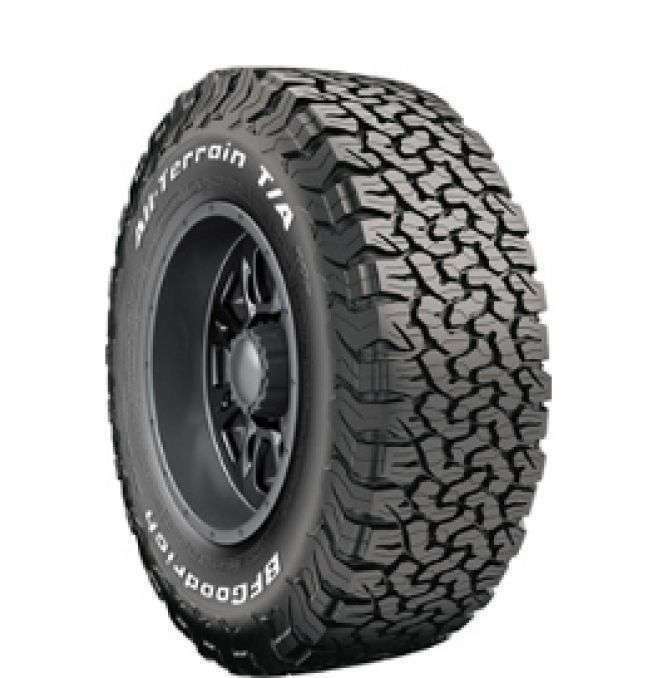 If you want more information about this General Altimax RT43 tire product contact our 4Tires.ca team at 1-877-965-4449.